Such a wonderful novel. I could not stop reading it from the moment I started. What an insight into human relationships, be it with family or friends. I was sad it actually stopped. 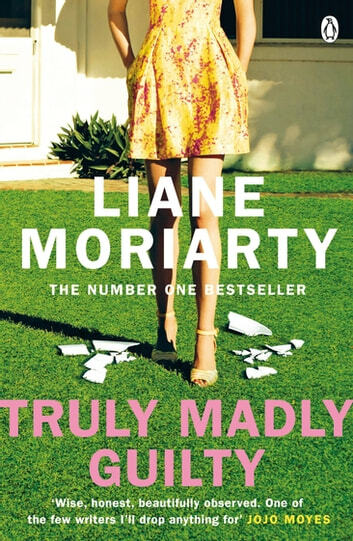 Liane Moriarty has a gift for sharing a view on human behaviour without judging. It is up to the reader to decide. Another great book from this author, with a similar style of current and previous events told by a range of well-rounded characters to reveal an engaging story with unexpected twists. Great read, well written, great characters and story! after seeing big little lies i had big hopes and this didnt disappoint. its not overly dramatic but still exciting.